How to construe an unique identifier out of two things? 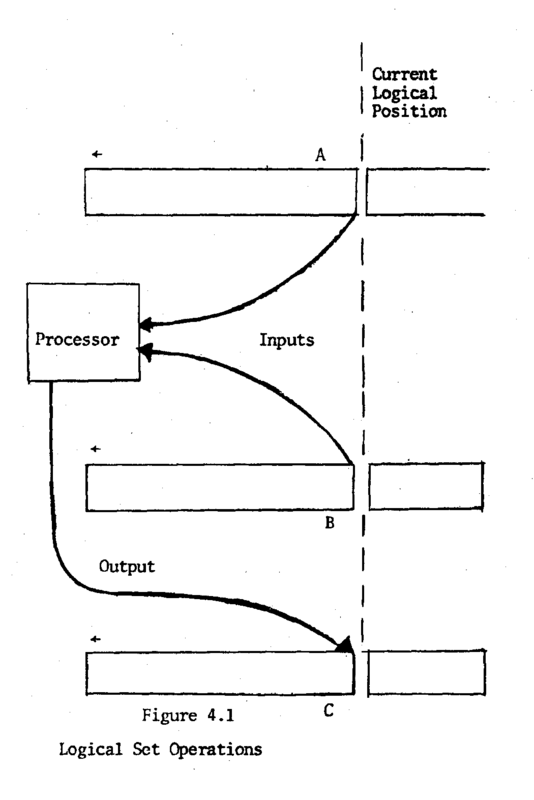 In this post, we rediscover an application of the Cauchy/Cantor Diagonal Method in the area of information systems described by W. T. Hardgrave in the Mid-Late 1970’s (see References at the end of this post). The Cauchy/Cantor Diagonal Method is a reversible mapping from the ordered pairs to the integers. This mapping is both one-to-one and onto. The importance of this mapping and its inverse is that each ordered pair <K,L> may be uniquely associated with a single integer M. Thus given K and L, M is known, whereas given M both K and L are uniquely defined. This method of associating pairs with integers is generally called the Cauchy/Cantor Diagonal Method. Using the Cauchy/Cantor mapping, M can be directly calculated from K and L, and vice versa. Thus a table or the like need not be stored. The next section of Hardgrave’s paper talks about the „Use of the Diagonal Mehod“. The basic problem of implementing extended set theory is one of finding a suitable machine representation for the extended set. The essence of such techniques is that when a bit string is used to represent a set (S), a ‚1‘ in bit position I implies that I is element of S.
(Hardgrave 1974 – The prospects of large capacity) demonstrates bit strings as a viable representation for sets and talks about the question of their compaction. His QUATREE compaction method is based upon the idea that compaction can be performed by creating multi-level directories of four-bit packets. …to be continued in the Pile mailing list.